Electronic Books - are they for me? If I have learned anything over the past few decades, it's to expect the unexpected. When eBooks first hit the market, I said/believed that they had a place in the world of novels and short stories. I had trouble visualizing them in the world for picture books or children's books. Add sound/music to the total picture and I had serious doubts. Then I met Steve at Crow Cottage. I saw, first hand, the beauty of picture books on an electronic screen. When he suggested that we could add sound, I was only too happy to let him try one of my titles. 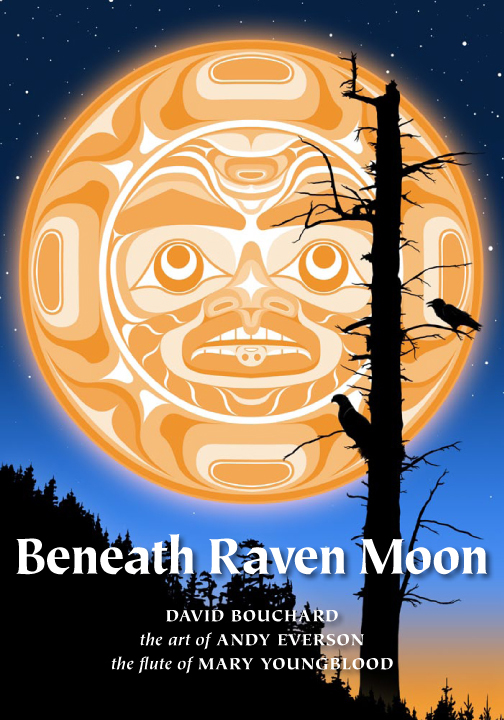 Crow Cottage published I am Raven. The response we received from the iStore was amazing. Andy's art is second to none. Geoff's work with the sound track is magical. I was - I AM thrilled. 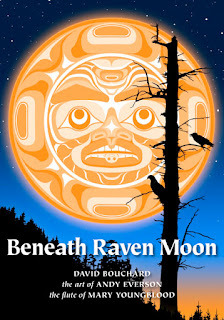 Thus, we did a second book - Beneath Raven Moon. Check out Steve's website showing here and the possibilities of the electronic media for all books, even those like mine that are so multi-sensory.